There are many different options for installing security cameras in your home, including doing it yourself. So how do you go about the process of creating your own surveillance system? We’re here to tell you! Owning a business – big or small – is a huge commitment and investment. For the good of your business, it is vital to keep your investment safe and secure. 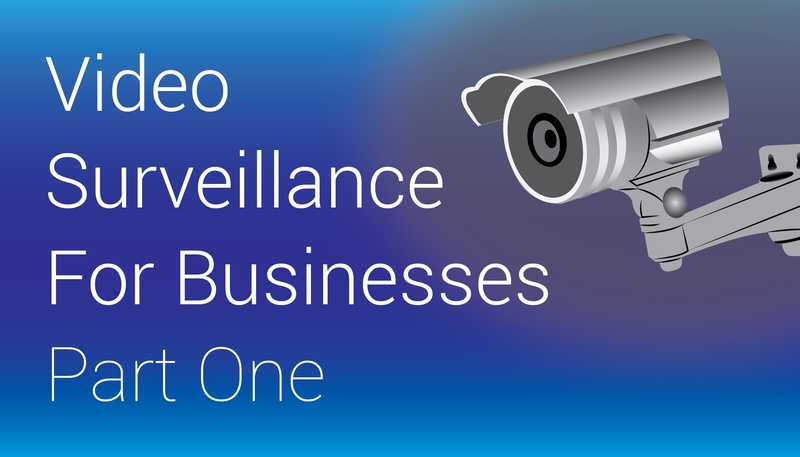 Although most small businesses may not be able to afford a team of security guards around the clock, many can afford video surveillance systems to keep their business and their employees safe.